Origin It is native to North America. Blueberry also known scientifically as Vaccinium corymbosum, is inherent to North America. It is used to make jellies, syrups and also consumed alone. The research shows that seeds and juice has high amount of antioxidants. 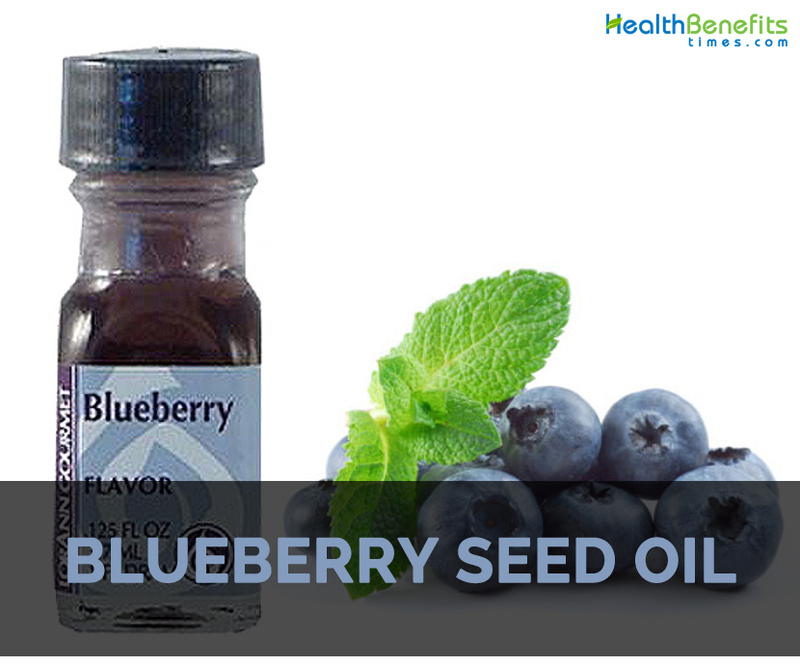 The oil is extracted from the seeds of Blueberry fruit with the use of cold pressed method. This oil has Omega-3 essential fatty acids such as Linolenic acid and Omega-6 essential fatty acids such as Linoleic acid. It is highly used in aromatherapy and cosmetics. It helps to calm, soothe, protect and moisturize hair as well as skin. It consists of Vitamin E which acts as an antioxidant. The color of the Blueberry seed oil ranges from greenish to yellow. It possesses characteristics with sweet, subtle and fruity aroma. It helps to treat skin ailments such as psoriasis and eczema. It maintains the skin elasticity and lowers the signs of aging. It is used in lotions, lip balms, facial creams, serums and hair products. It assists in repairing cells and provides a glow to the skin. It treats the damaged skin caused due to radiation burns and chemotherapy. It provides relief from environmental stress and diet. It provides glowing and young looking skin. It has moisturizing and nourishing properties. It lowers the appearance of wrinkles and makes the skin plump and firm. It also rejuvenates the skin. It should be used in moderate amounts. It is better to consult a doctor for use by the pregnant, lactating women and patients with health ailments. Allergic people should avoid it. The oil is extracted by cold pressing the blueberry seeds. 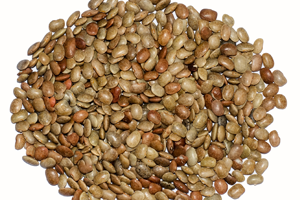 It is a great source of carotenoids, tocopherols and antioxidant. It has high content of Omega 3 fatty acids such as alpha linolenic acid. It possesses radical scavenging properties. It helps to moisturize and nourish the skin. The oil has high content of polyunsaturated fatty acids such as omega 6 and omega 3. Native It is native to North America.